What are the best tips for someone who wants to go on a Plant-based Diet? Intimidated and confused on how to start a plant-based diet? What are the challenges and benefits of a plant-based diet? How Liv B created a successful business reaching over a million followers with her message while following her passion. 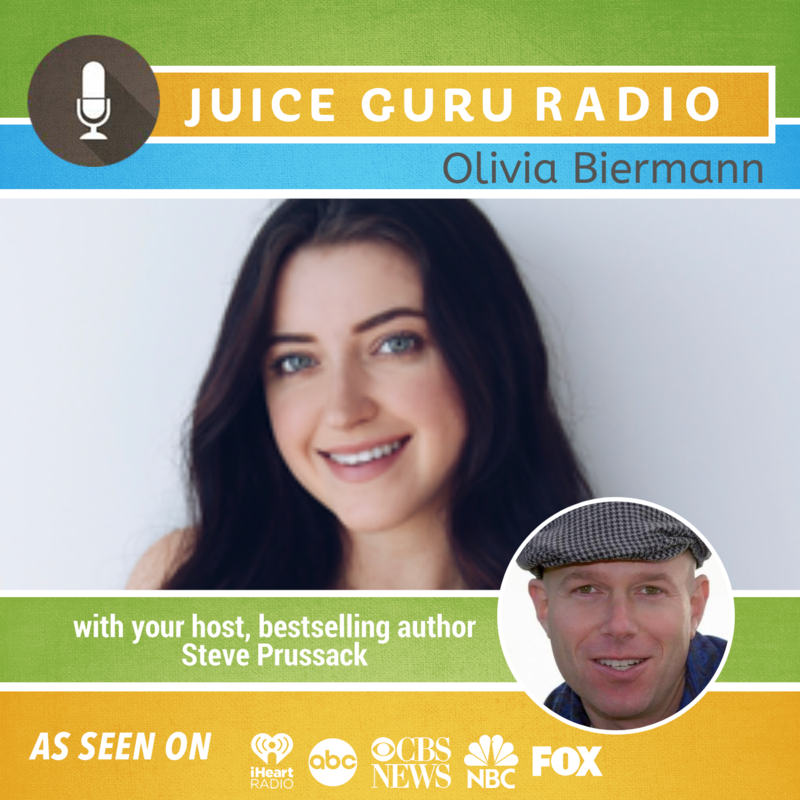 Olivia Biermann is the creator of Liv B – the cooking channel for people who want to make delicious vegan food but don’t want to spend a ton of time or money doing it! Olivia does everything from coming up with the recipes to filming and also being on camera herself. A true one-woman show, she loves the video creation process almost as much as cooking and eating the food. Olivia hopes to show people that vegan food doesn’t need to be boring, flavorless or “too healthy”. With video tutorials that show step-by-step recipes ranging from breakfast to dessert, there is a recipe for everyone in her audience – vegan or not. Her audience of over 650,000 fans consists of both vegans and those who are veg-curious or interested in trying some new recipes. She recreates traditional comfort foods like chocolate chip cookies and Mac and cheese and also creates her own recipes to bring the wonders of plant-based foods to the masses. Olivia reside in Halifax, Nova Scotia, Canada. Liv B’s Vegan on a Budget is her first book.